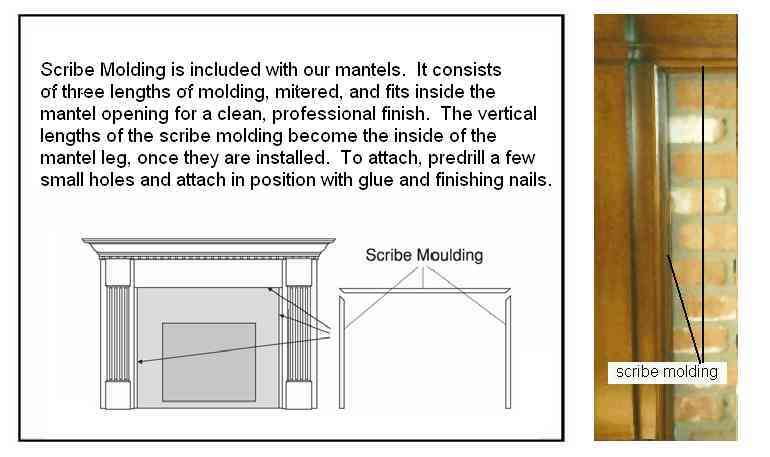 Installation Instructions. 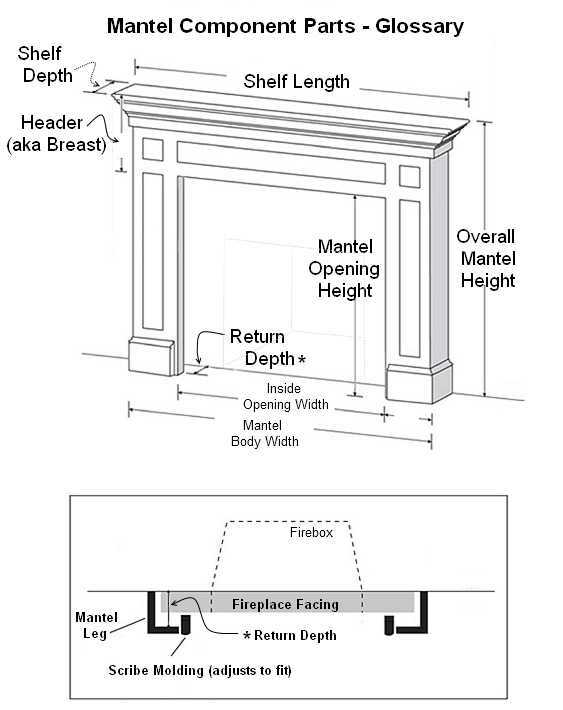 How to install a wood mantel. 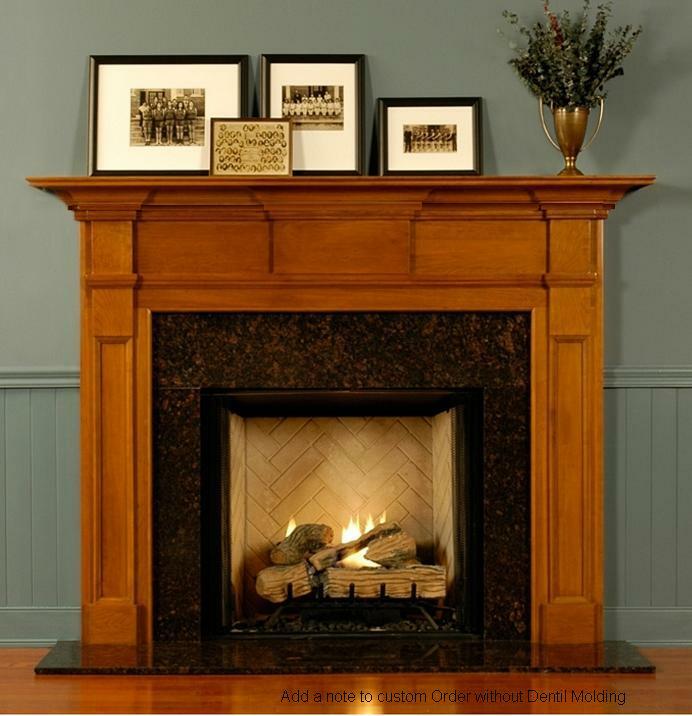 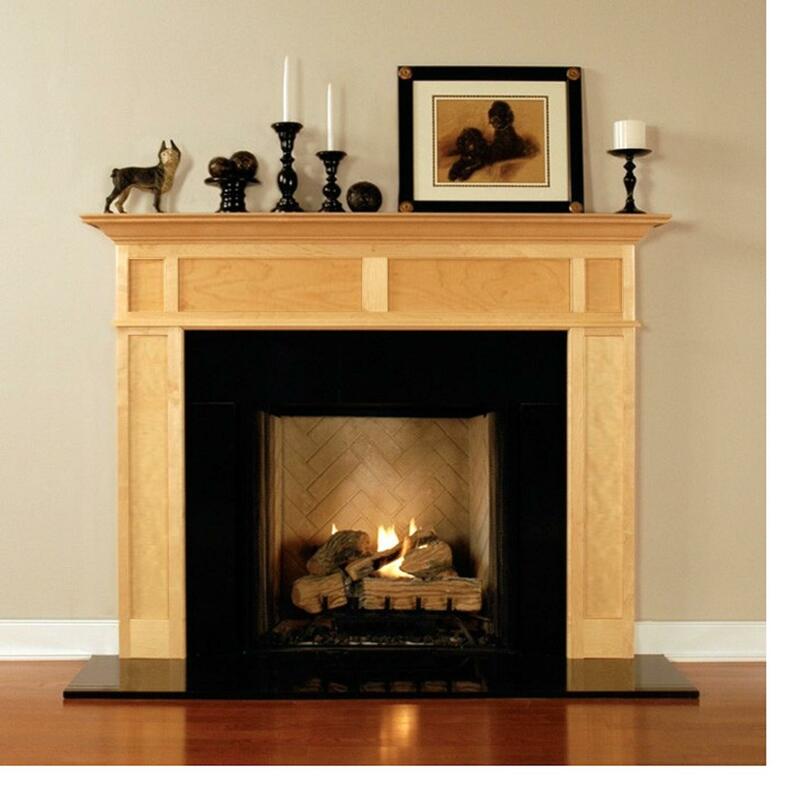 Scribe Molding is always included to professionally finish the inside of the mantel opening. 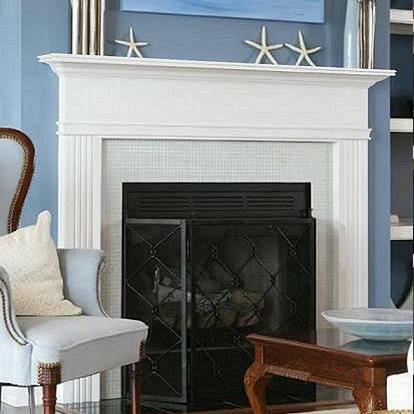 Photos of some unique fireplace installations. 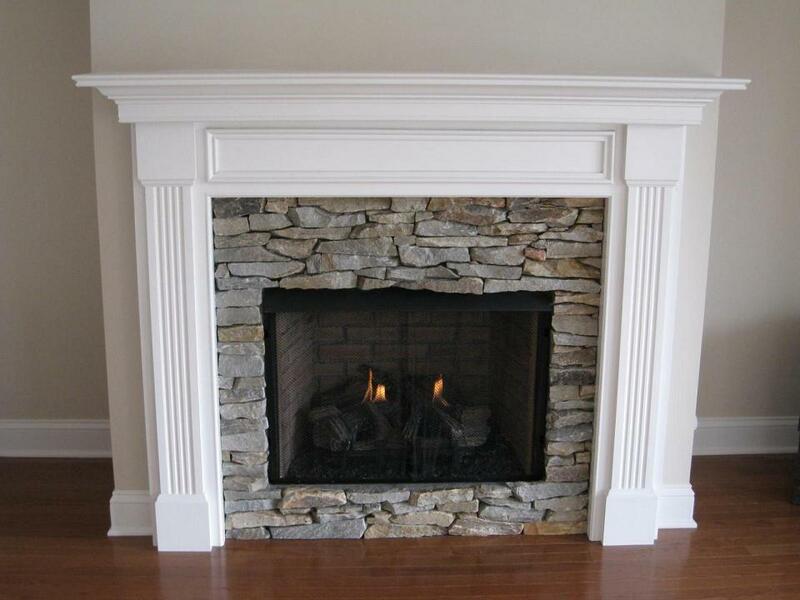 Once you've ordered a custom size mantel, please note that we will email a dimensioned line drawing of your mantel for your approval before we put your mantel into our production schedule. 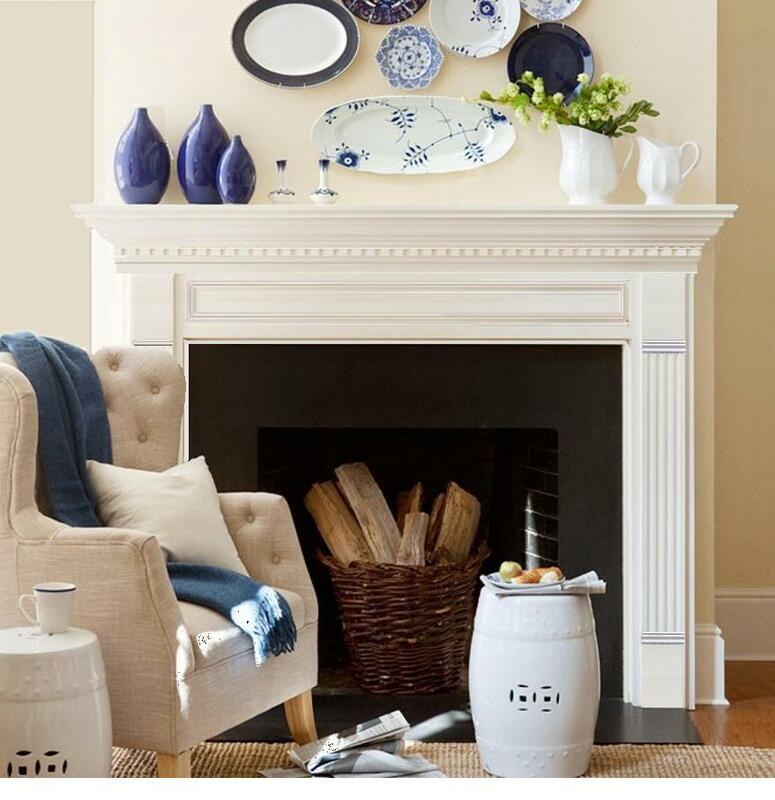 Keep an eye out for this email.